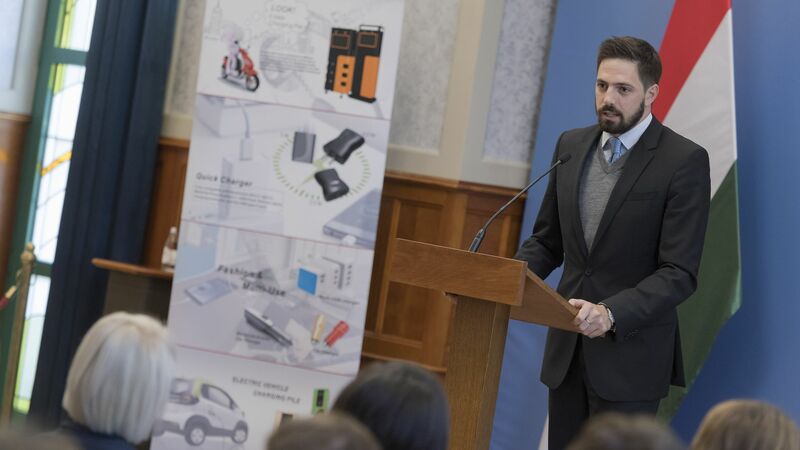 Ten Pao Group has selected Miskolc for its first production site outside of China. The strategic decision, arrived at with a view to facilitate overseas expansion, is expected to optimize the production and transportation processes of the company's activities significantly, thus leading to enhancement of operational efficiency. The investment, valued at over EUR 14.3 million, is foreseen to lead to the creation of 300 jobs in the county seat of Borsod, yet operational successes could result in further expansions even in short term. Hong Kong-based Ten Pao Group was established in 1979 focusing on the manufacturing of switching power supply units to consumer products, smart chargers and controllers for industrial use. Being among the industry leaders in the field of power supply and charger unit manufacturing in its home country, the company currently only operates production facilities in the towns of Huizhou and Hanzhong in China. The construction of the first production site of the company outside of mainland China will cost EUR 14.3 million and lead to the creation of an estimated 300 jobs. 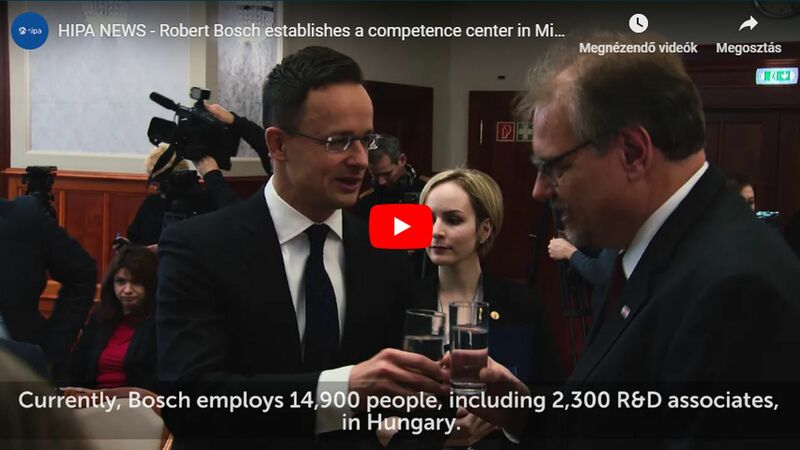 The new facility starting on the 5th October will primarily focus on the manufacturing of chargers for the Miskolc-based Bosch Power Tools hand-held tool production plant while also serving European partners. 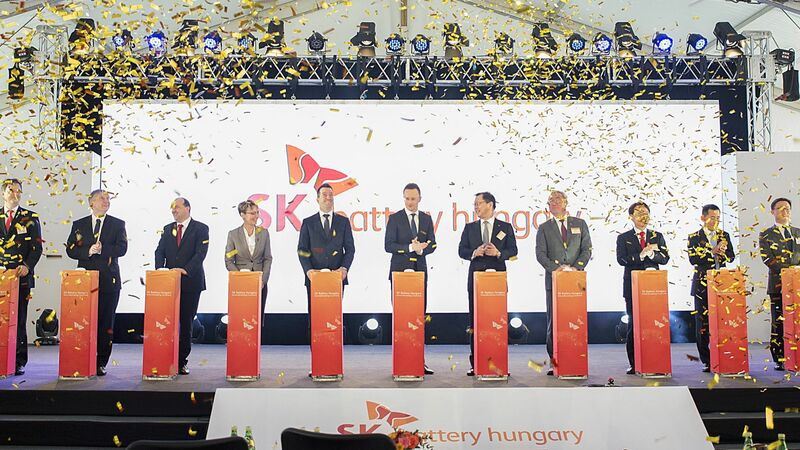 Hungary and Miskolc have been favourites in the process leading up to the investment decision in view of the cost-efficient logistical arrangements as a result of the close proximity of the partners, and the availability of the quality workforce needed. 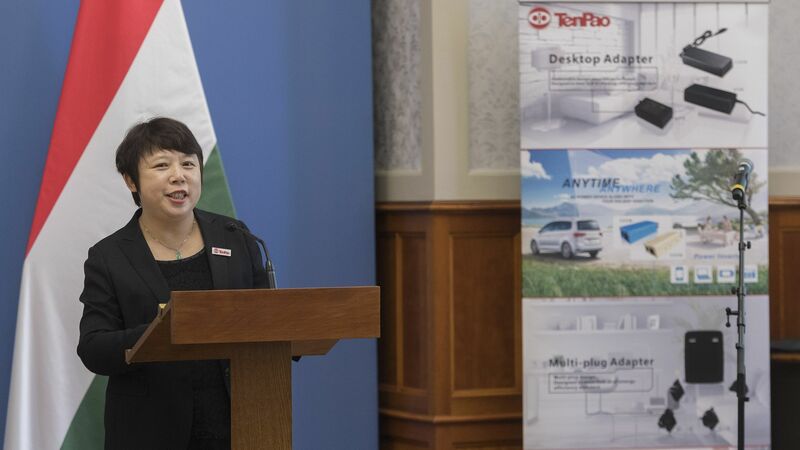 Bingbing Yang, Vice President of Ten Pao stressed out: the new Miskolc unit of the company is an important step of growing international, building on the close proximity of the most important partners.